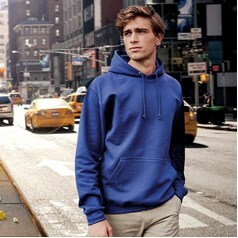 Printed Hoodies have increased in popularity year on year. 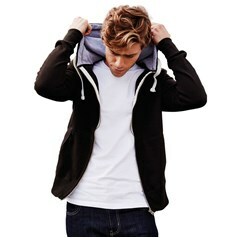 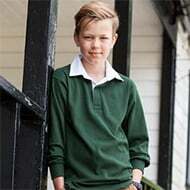 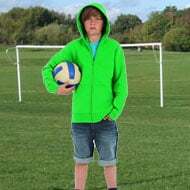 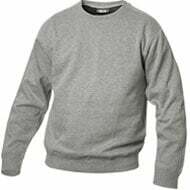 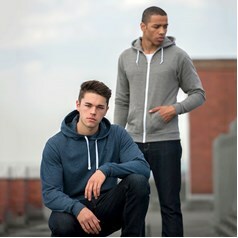 They are particularly popular with young people who use the hooded sweatshirt as an everyday clothing item. 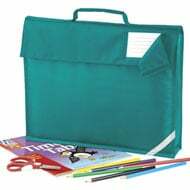 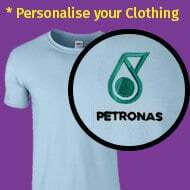 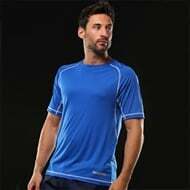 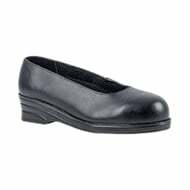 Printing onto them has obvious promotional advantages as you are using an item of clothing that many wear daily to work or at home. 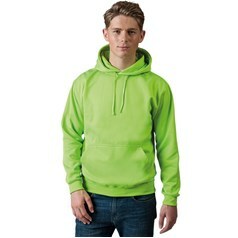 Printing options for a hoodie include screen, transfer and direct to garment print. 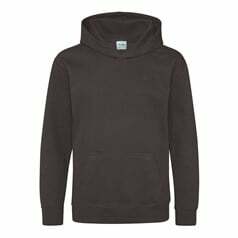 All provide a robust and quality finished printed hoodie and which one is best will depend on personal choice and cost effectiveness.